Featuring 7.5 acres of peace and quiet, this home has so much to offer! It is fenced and crossed fenced - ready for your horses and farm animals! Sit on the front porch and enjoy the country life. Outside you will find a 2 car garage, Pole barn that has electricity and lights, dog kennel, pump shed with a workshop area and so much more! Inside has Master bedroom on main floor, Florida room, beautiful hard wood floors, over size laundry/storage room. The 2 bedrooms upstairs have additional rooms off of each one. Perfect for the kids playrooms, offices or storage. 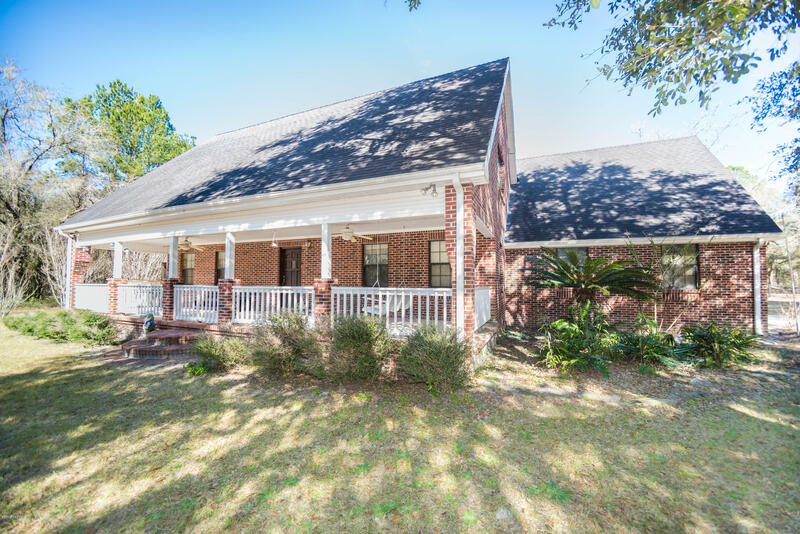 Take a ride to the country and find out what this home has to truly offer!